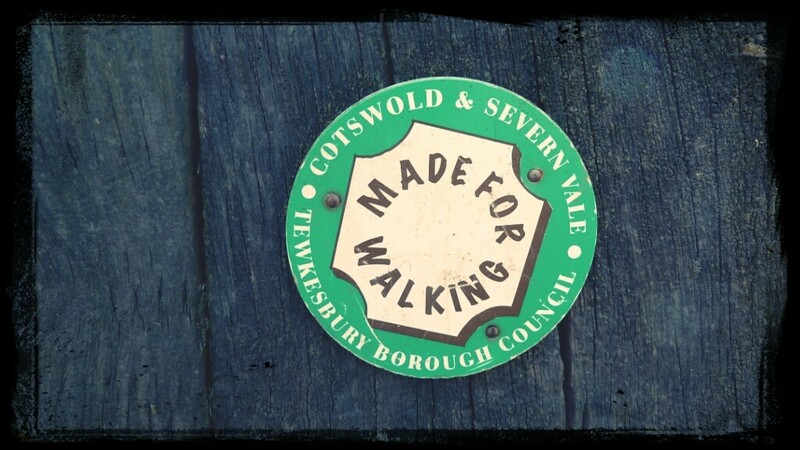 Cotswolds Walks – Deerhurst 13 Mile Circular Walking Route. This entry was posted in Walking Outdoors, Walking Routes and tagged deerhurst. Bookmark the permalink.